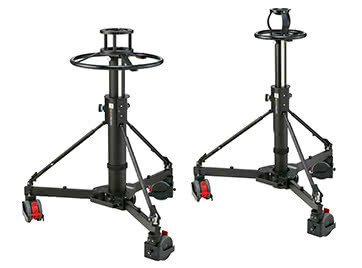 The 3175 Alloy, Heavy Duty 1-stage, Arrowx 7 system, fitted with mid-level spreader is designed for speed of setup, high level of stability, and flexibility of payloads, The mid-level spreader makes this system suitable for all terrains. 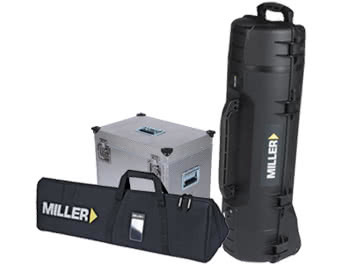 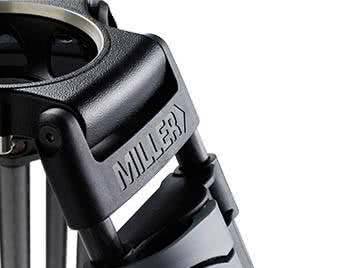 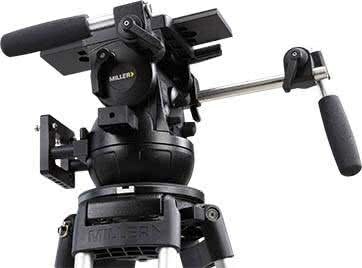 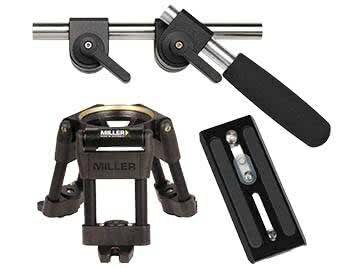 The Arrowx 7 is matched with the HD 1 stage (alloy) tripod and mid-level spreader which makes for one of the most solid system packages in the Miller range. 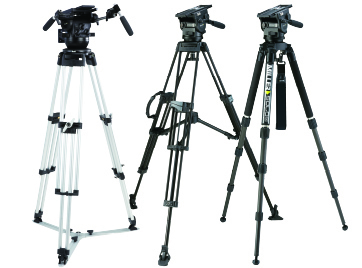 The system can support EFP and OB applications and the mid-level spreader means system can be set up in all terrains.